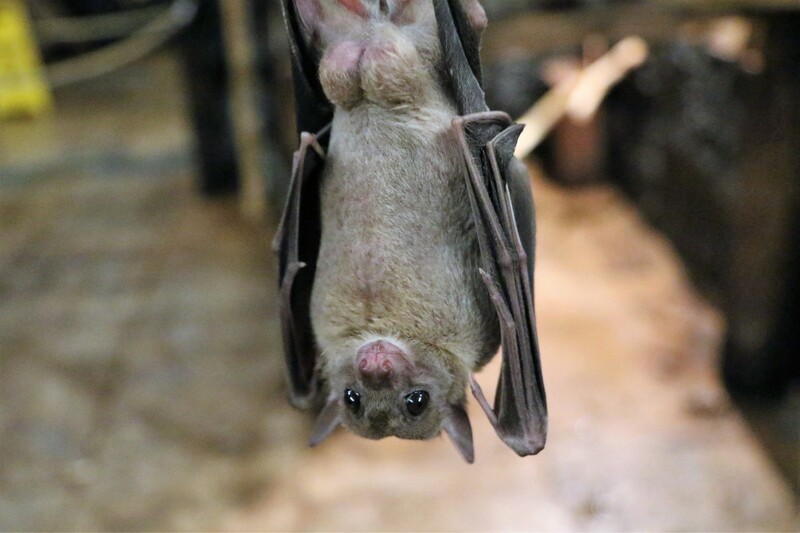 Bats get appreciated for a whole week this month (April 7-13), so let's learn more about our flying, furry friends. Bats are the only mammals capable of continued flight. There are so many species of bats (over 1,200) that bats make up one quarter of the mammals in the world. Most bats eat insects and one bat can eat as many as 2,000-6,000 insects per night! So be sure to thank a bat for keeping those bug populations in check. If you haven't done so already, preview our complete collection of books, including those for younger and/or Spanish readers (and even a few audio books! ), at https://acaiauthor.com/kids. All of the books in our library are available with a free 30-day trial, if you register with the site. After that, full access is available with a monthly subscription of $2.95/month or with an annual subscription for $19.95/year. We are excited to offer our books in this format for easy access! We'll have another Baby Environmental Hero joining Molelo and Elee soon. 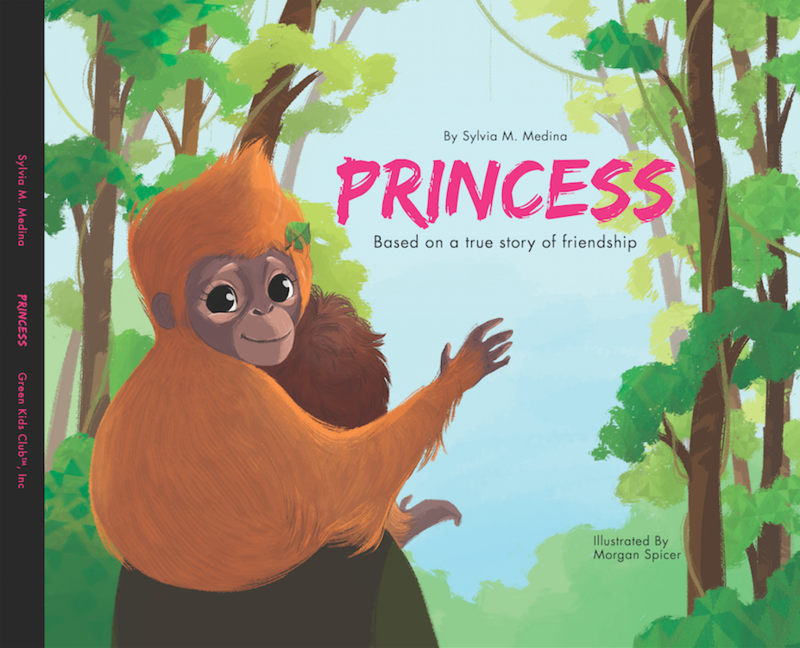 Princess follows a young orangutan's friendship with a human, based on a true story. Look for her new book soon! We'll also have a new book called The Belize Trash Monster coming out in the next couple of months. In honor of Earth Day (April 22), let's do something meaningful for the Earth. After all, we only get one! We've been inspired by the recent #trashtag challenge that's sweeping over the globe's social media. The #trashtag challenge encourages people to take before-and-after shots of areas in need of serious de-littering. Organize your own clean-up or join one of your local events celebrating Earth Day. You don't even have to take a picture to know that you've made a difference!